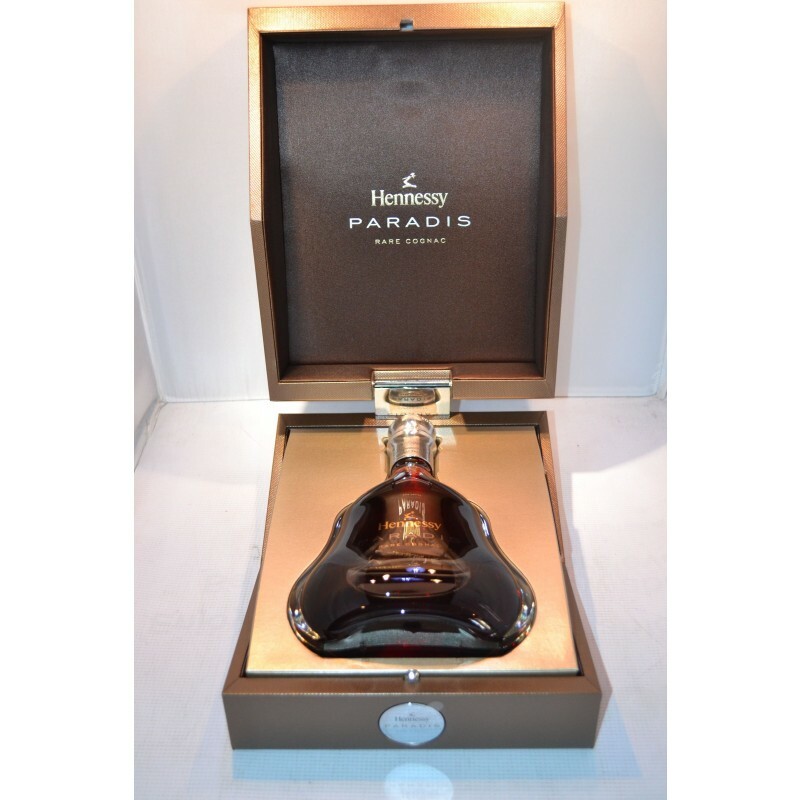 Hennessy Paradis is a cognac of extraordinary purity and finesse, with exceptional depth and elegance. A delightfully smooth, sophisticated digestif. 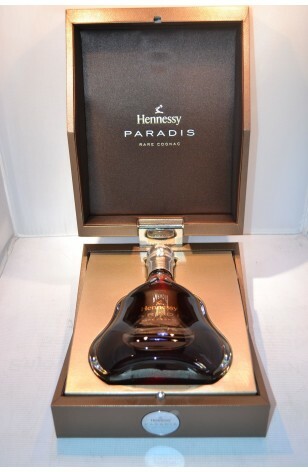 The aroma appears complex & very rich with a palate of delicious scents. 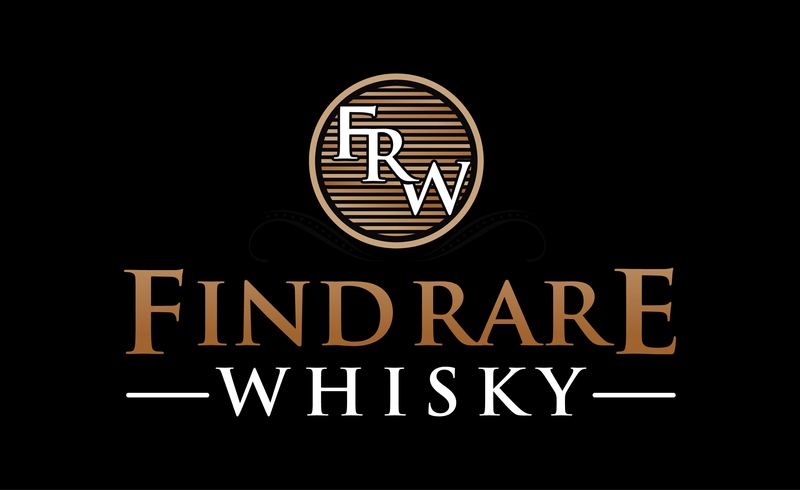 It conceals a subtle burst of pepper: spicy notes softened by the floral aroma expressing finesse & elegance.